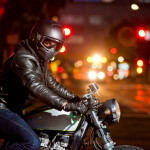 On The Road Again - Your Motorcycle Awaits You! 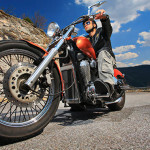 Home » Motorcycle Insurance » On The Road Again – Your Motorcycle Awaits You! 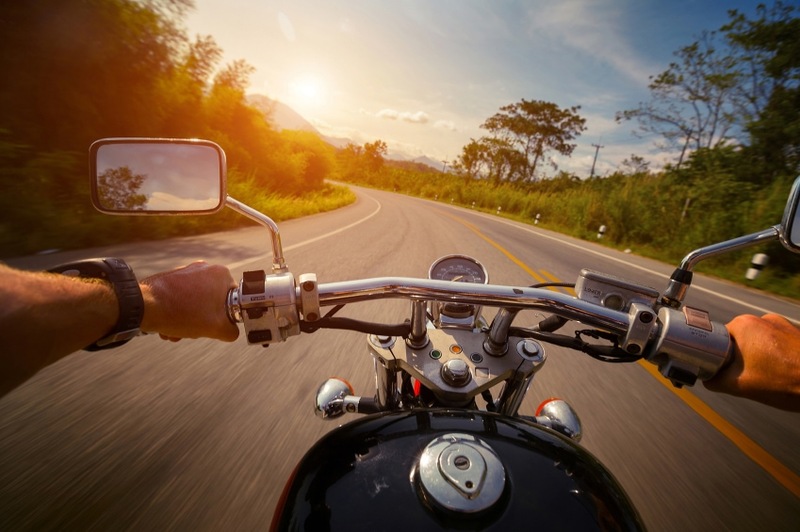 On The Road Again – Your Motorcycle Awaits You! When the skies are cloudy and the cold winds blow, you might put your shiny chrome machine away for the winter, even if you live in California. But spring has arrived, and with it, more daylight hours and warmer temps! But, you can’t just jump on your chrome monster and fire it up after it’s been sitting under a tarp for five months. Follow the guidelines below to ensure a safer – and more enjoyable – ride. If your bike was stored all winter without the tires touching the ground, you will only need to visually inspect them and make certain the air pressure is correct. If your tires were on the ground, they may have a flat spot and you’ll need to over-inflate them by about 20% for about 24 hours before riding again. Engine and gearbox oils should be replaced along with the appropriate filters for the new riding season. If you added a fuel stabilizer before storing the bike, you will only need to add new fuel. If you did not add a fuel stabilizer, you may likely have carb issues, so be on the lookout. Typically, unless you made use of a smart charger during storage, you will need to charge the battery and check all bulbs and switches. Clean your brake rotors with cleaning fluid and don’t forget the section of the rotor under the brake pads. Be cautious the first few days to make sure your brakes are working correctly. Spend some time to make certain the nuts and bolts are tight and that the chain is oiled correctly, and if for some crazy reason you removed your tag, put it back on your bike! Before you leave your property, make sure your insurance policy is active and your registration is current. Some of us tend to forget the legal stuff when we’ve retired our baby for the winter. Liability Limits – Are you carrying just the minimums? If so, you may want to consider increasing your liability limits to make sure you are properly covered in the event of an at-fault accident. Uninsured/ underinsured Motorist – Although this coverage may not be required in your state, you need to consider that about one in seven drivers on the road does not carry insurance. 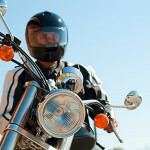 Consider protecting yourself and your rider from uninsured drivers. Deductibles – A higher deductible generally means lower premiums. A low deductible, on the other hand, typically offers more coverage. Now is a good time to consider whether your deductibles are at the right amounts. Additional Equipment – If you’ve added aftermarket equipment like saddlebags or a windshield, you should consider adding their value to your additional equipment coverage. For many of us, riding a bike offers a sense of freedom and control. There is something really special about climbing back on that massive hunk of horsepower after spending 4 to 6 months digging out from the snow or trying to survive freezing weather. Spring is wonderful and so is a safe and well maintained motorcycle. What's the best way to get your bike ready to ride this spring? CLICK HERE for helpful safety tips.